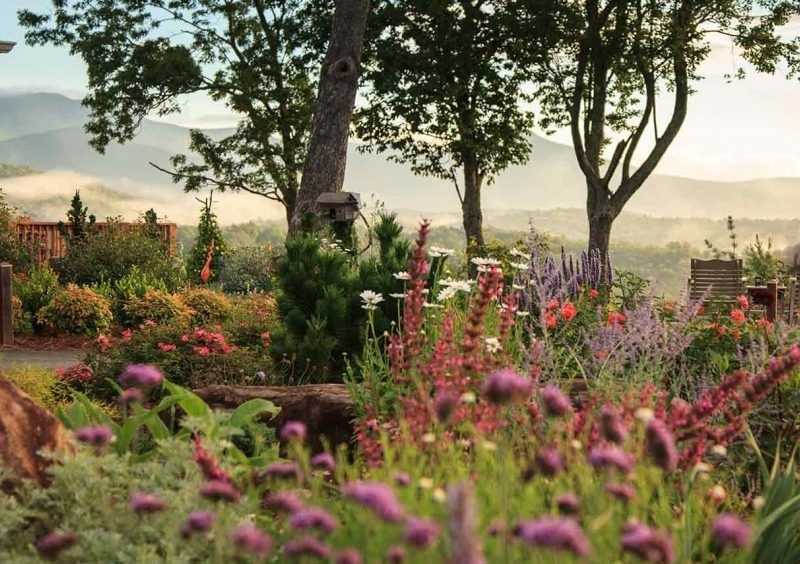 Lucille’s Mountain Top Inn and Spa is a luxury B&B and day spa located on a mountain overlooking panoramic ridge lines of the Blue Ridge Mountains and the picturesque Sautee Valley. The Spa at Lucille’s is a full-service day spa adjoining the inn and offers an array of spa and wellness services. The inn provides a gourmet breakfast each morning.